Google Cloud Managed services– makes your cloud perform better with increased security & reliability. We understand you and your requirement so we combine our understanding of your business with our technical knowledge and try to provide the best and the right solution for you. We always try to give our customer a competitive edge over their competitors, therefore our experts always try to design the right solution catered to your need. You can rely on our Google Cloud Platform expertise and our pre-built templates which enables us to cut the time into half compared to others. We have a dedicated team of experts who provide 24/7 pro-active support and monitoring so that your infrastructure is always up and linked with your business KPIs. Whether you are planning to migrate to Google Cloud services or are already using it & need advice we are here to help you move fast. 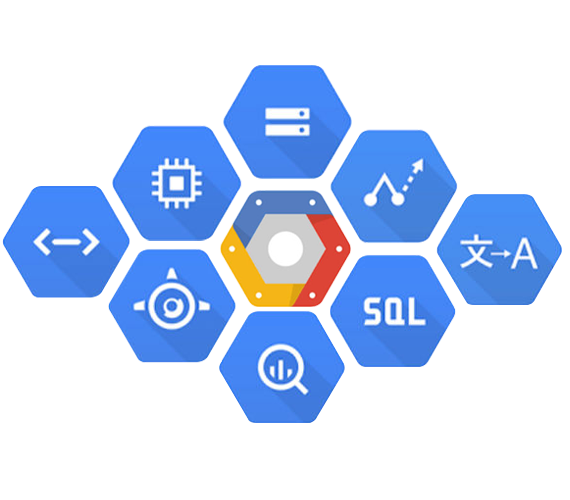 Get in touch with our Google Cloud specialist so that we can explain you more about our Managed Google Cloud services.